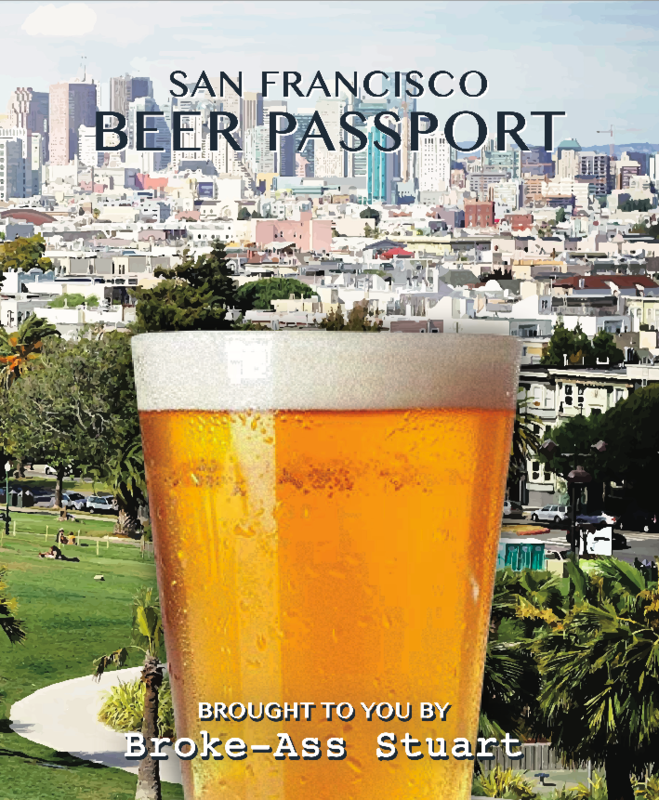 Step into a world of adventure with the San Francisco Beer Passport. 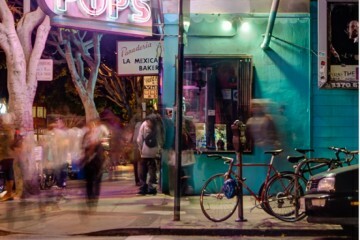 There’s no better way to explore SF than to literally drink it in. 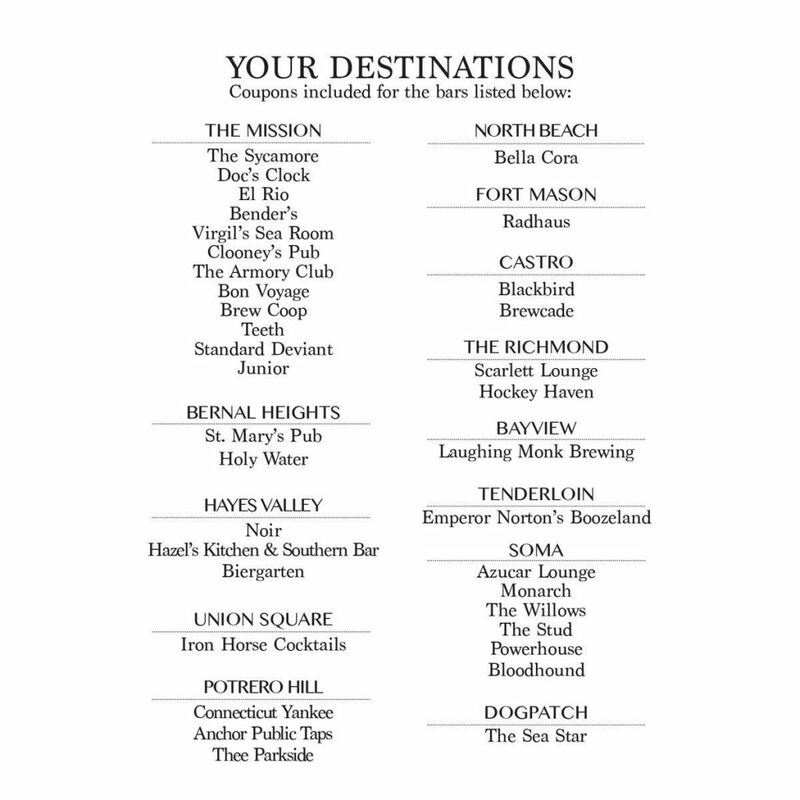 The SF Beer Passport is amazing, you get 36 beers at 36 bars for $40. It honestly doesn’t get much better than that, unless you get one for free. That said it’s sold out!! But you can enter to win one below, and I recommend joining my mailing list so you can be the first one to get a beer passport next time it comes out. How does the SF Beer Passport work? I’m glad you asked. Inside are coupons to 36 different bars. 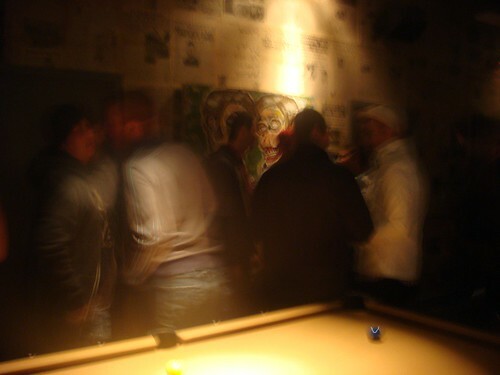 Take the coupon to the bar and exchange it for a beer. It’s almost like magic.